Today only Cents of Style is offering 2 Tribe Bracelets for only $20 ($10 each) when you use code 2FORTRIBES at checkout! 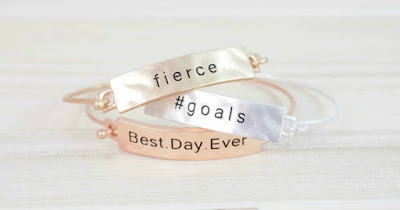 These bracelets start at $24.95! Shipping is FREE. These would make great Easter basket fillers for my daughter!